Nice ranch style villa with 3 bedrooms and 2 full baths. 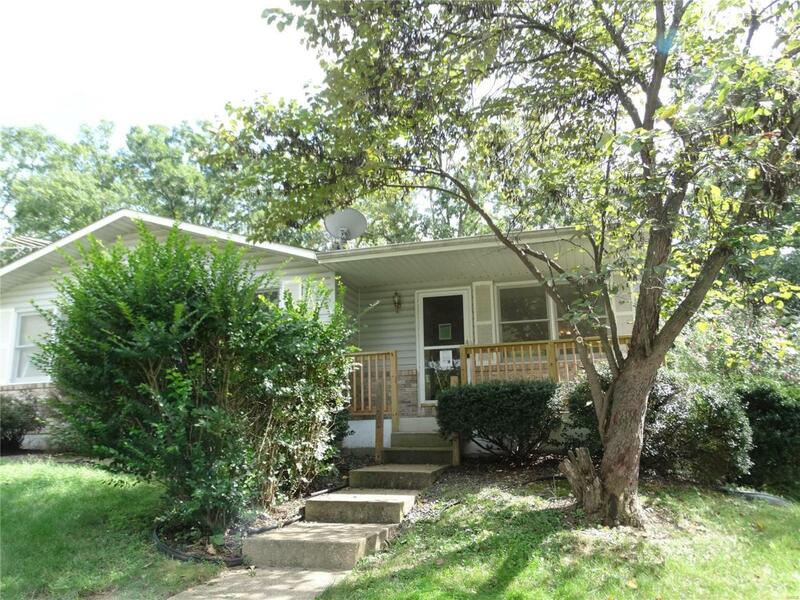 Home is move in ready with lots of updates, including new flooring through out, freshly painted through out, new light fixtures, updated baths, kitchen has updated stainless steel appliances. Home features large living room, master bedroom with full bath, 12x14 deck off the kitchen that has been newly stained. The walk out lower level has a large family room and bedroom. 1 car garage. This is a Fannie Mae HomePath propertyHomePath is proud to launch our HomePath Ready Buyer program, a comprehensive online homebuyer education course. First Time Homebuyers who complete this education course prior to their initial offer may request up to 3% closing cost assistance toward the purchase of a HomePath property and reimbursement of the HomePath Ready Buyer training cost.